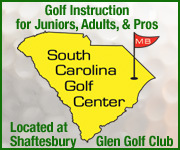 This golf school located at Shaftesbury Glen Golf & Fish Club boasts one of the top golf practice facilities in the Southeast! 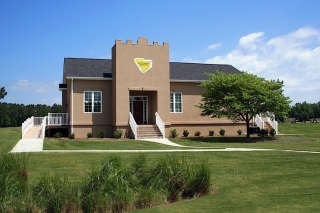 The golf school facilities at the South Carolina Golf Center are new and modern. 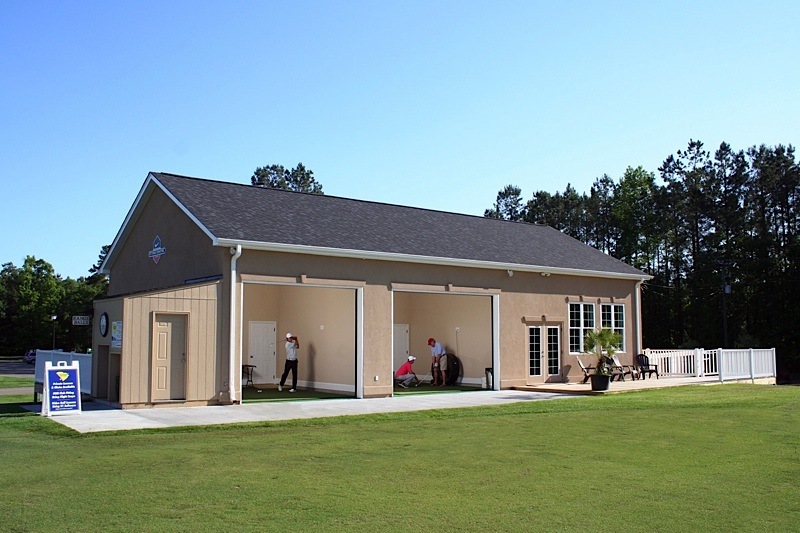 This building, located right on the driving range, features a classroom, a pro shop with discount equipment from all of the top manufacturers, a lounge area perfect for watching the game, and a wrap-around porch for relaxing in good weather. 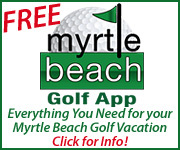 Two of South Carolina’s top young instructors Nathan McDonough and Josh Jackson lead the SCGC instructional staff. 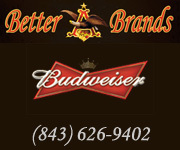 They provide men, women, and juniors of all ages the opportunity to improve basic skills or become competitive golfers at the highest levels. 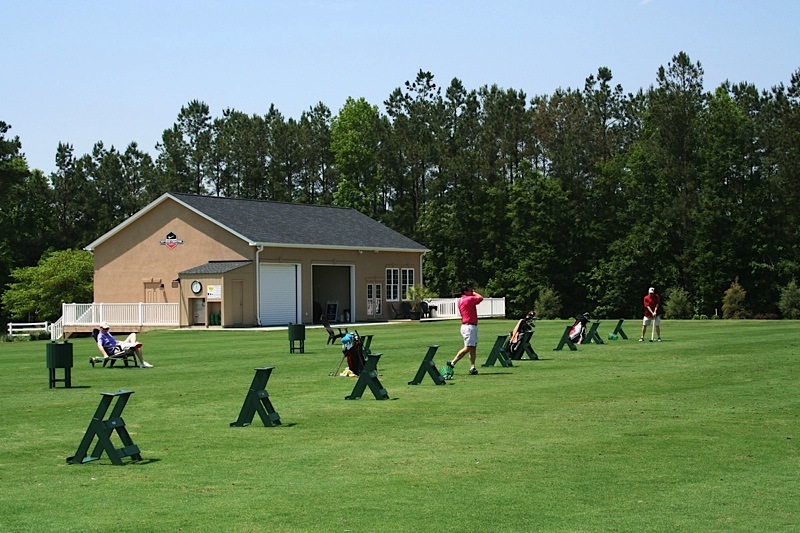 From private & group instruction to range memberships, the South Carolina Golf Center offers something for everyone! 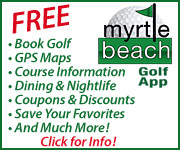 Located at Shaftesbury Glen Golf & Fish Club, only 15 minutes from the Restaurant Row area of Myrtle Beach.